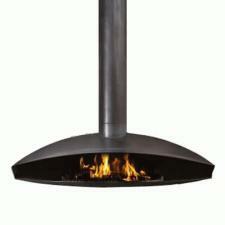 The European suspended fireplace units are a sight to behold. 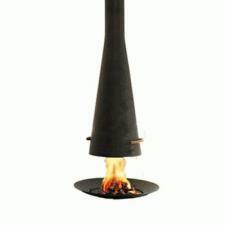 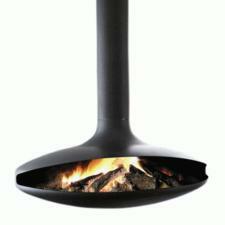 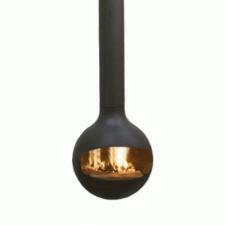 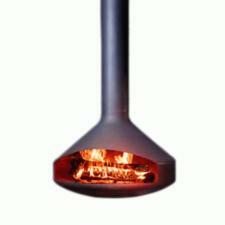 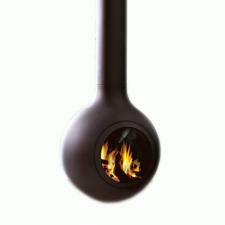 Elegant and striking, they are the pinnacle of modern style in wood heating. 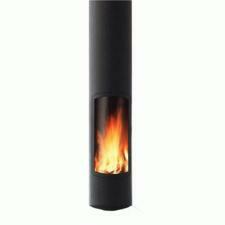 With quality that is unprecedented and advanced design, these units are designed to be aesthetic spectacles while maintaining functionality for heat production.